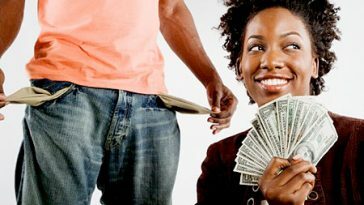 Every year, Forbes magazine publishes list of people who are believed to be the richest or most influential business people in Africa. Some of these individuals, or their families, are not new to this billionaires list. But others may simply surprise you. Some of the people mentioned are presidents, kings and queens in their respective countries. Others are simply good businessmen and women who do not hold any powerful office in government. A number of them inherited their father’s companies and transformed them into empires. 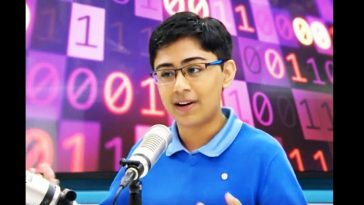 All these people, however, have certain traits in common: They are extremely ambitious, hard-working and smart. 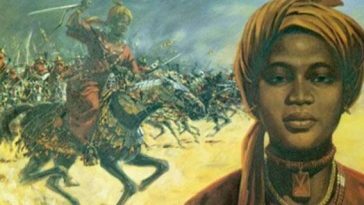 Now, meet some of the richest and most powerful dynasties in Africa. The list is not organized in any order. 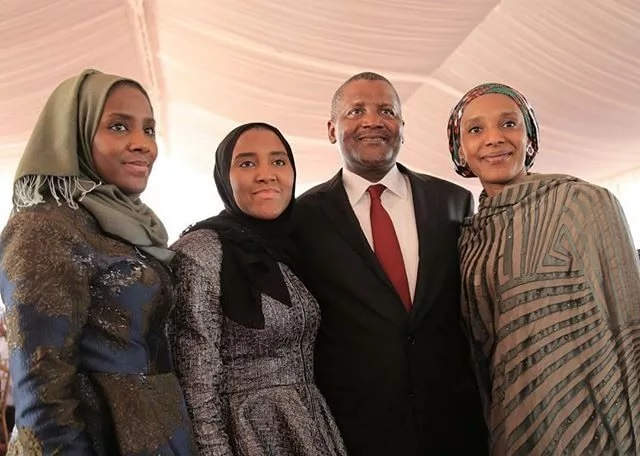 Aliko Dangote and family.Photo: Pulse.ng. 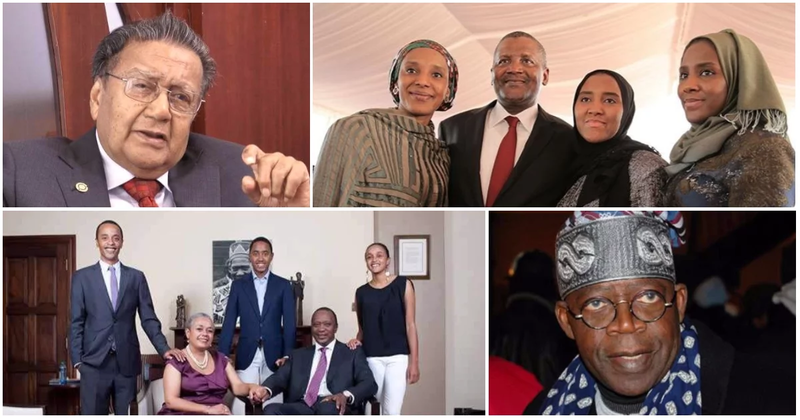 Aliko Dangote is no new comer in this list. 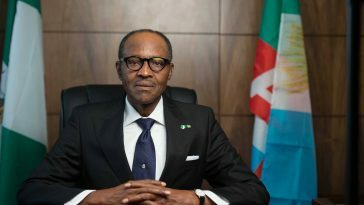 He has been featured several by Forbes magazine as the richest man in Africa. 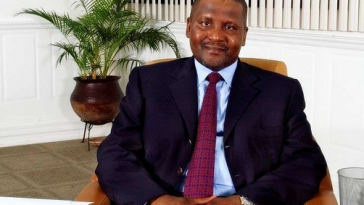 Dangote owns the Dangote Group, a multi-billion dollar conglomerate that specializes in commodities and has presence in Nigeria and other African countries including Ethiopia, Senegal, Cameroon, Ghana, South Africa, Togo, Zambia and Tanzania. 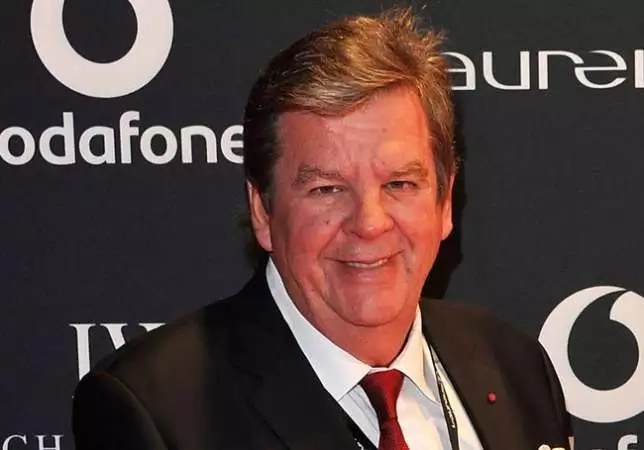 As at February 2017, Forbes estimated his net worth at US$12.5 billion. The dos Santos family have invested heavily in real estate, banking, petroleum, cement, media, retail and a few other areas. 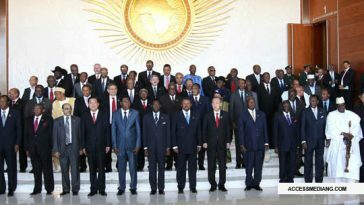 The businesses are mostly owned by José Eduardo dos Santos, the 75-year-old Angolan president, who has been in power for 37 years. 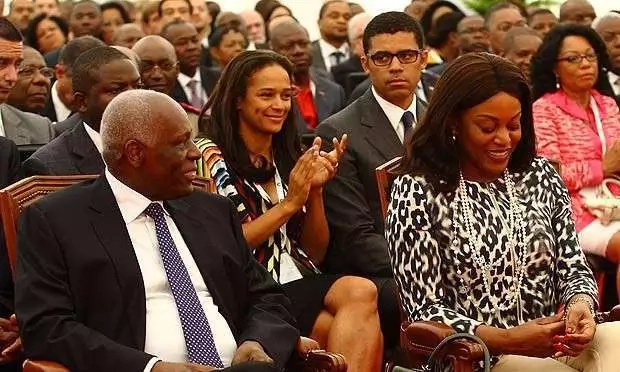 Isabel dos Santos, who is commonly recognized as the richest woman in Africa, comes from this family. Other powerful and rich family members include José Paulino dos Santos, José Filomeno de Sousa dos Santos, media magnet, and Welwitschia José dos Santos Pego. Clockwise from left, Onsi Sawiris and his sons Naguib, Nassef and Samih.Photo: Courtesy. 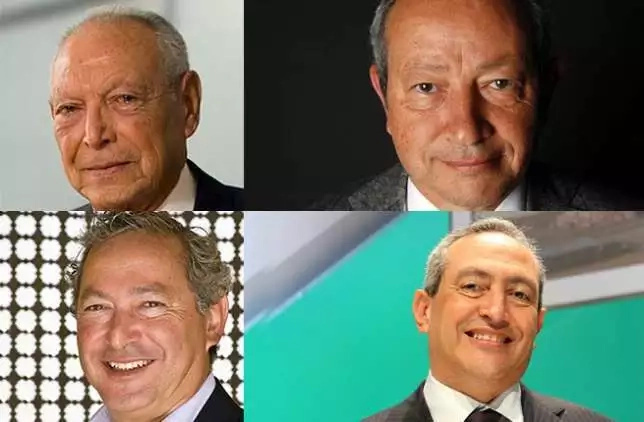 Onsi Sawiris and his sons Naguib, Nassef and Samih have become some of the richest and most powerful people in Africa today. The family owns Orascom conglomerate that spans telecommunications, construction, tourism, industries and technology. Onsi Sawiris’ net worth is estimated by Forbes at US$1.2 billion. 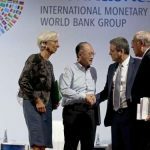 His sons Nassef Sawiris and Naguib Sawiris are ranked as the top two richest people in Egypt with net worth estimated at US$5.6 and US$3.9 respectively. 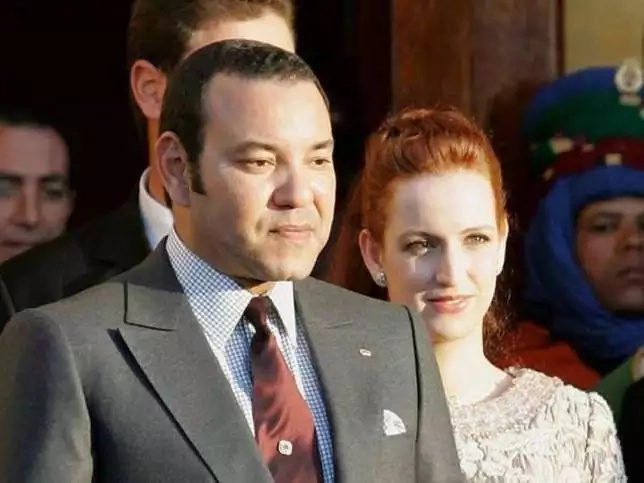 Mohammed VI is the King of Morocco and the richest man in the country. Together with his family, they own majority stakes in the Société Nationale d’Investissement (SNI). Mohammed VI was estimated by Forbes to be worth US$5.7 billion in 2015. 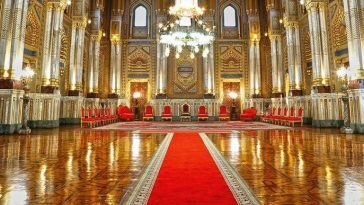 Also, the Moroccan Royal family is believed to have the largest fortunes in the world. The Rupert family is considered to be one of the wealthiest and most influencial families in the world today. They are the owners of luxury brands like the Cartier, Mont Blanc, and Dunhill. The family has also invested heavily in the beverages industry and reportedly controls a fifth of South Africa’s wine market. Bola Ahmed Tinubu is the patriarchal head of the Tinubu family. 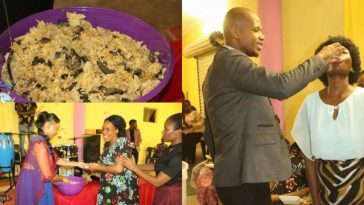 He owns a long list of properties in Lagos and Abuja including one on the Banana Island. 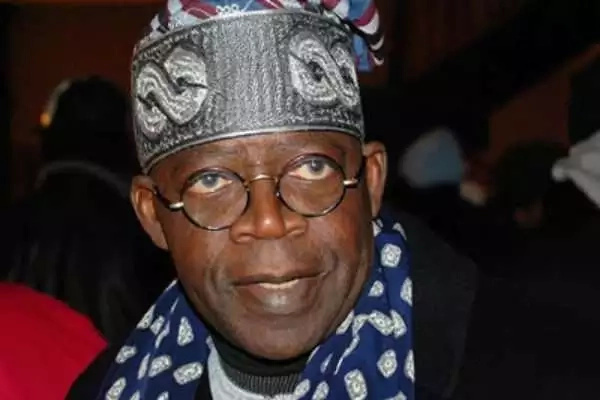 Tinubu is also a powerful Nigerian politician and former Lagos State Governor. His net worth staggers at US$2.7 billion according to Forbes. Mohammed Mansour owns the Mansour Group conglomerate, the sole distributer of Caterpillar equipment, GM vehicles and McDonald’s franchises in Egypt.The family also owns business outside the country. Mansour is estimated by Forbes to be worth US$ 2.7 billion and is ranked as the third richest person in Egypt. His brothers Youssef and Yasseen Mansour are also among the richest people in the country with estimated net worth of US$1.8 billion and US$1.1 billion respectively. 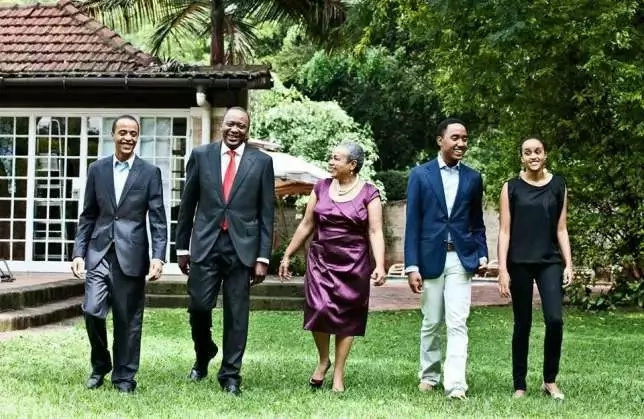 Uhuru Kenyatta and his family.Photo: Courtesy. 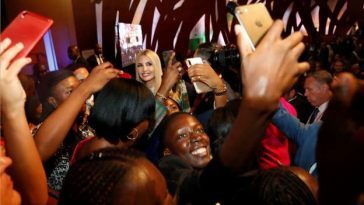 The Kenyatta family has made significant investments in dairy, hospitality, media and banking industries both in Kenya and abroad. Some of the companies owned by the powerful family include Brookside Dairy, Heritage Hotels, and Mediamax Group. They also reportedly hold shares in Commercial Bank of Africa (CBA). 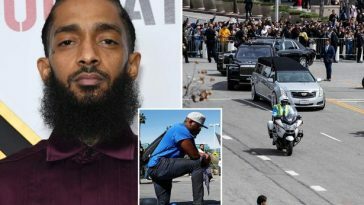 The family’s net-worth as of today is unknown. 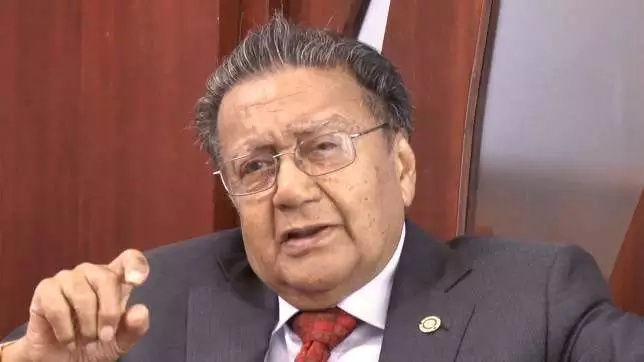 Manu Chandaria is among the wealthiest men in Africa. His family owns the Comcraft Group, a conglomerate with presence in more than 40 countries. 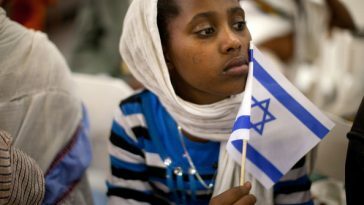 Forbes magazine estimated Comcraft to be worth US$2.5 billion as at year 2011. Also, there is the Chandarian Group, which is reportedly the largest producer of hygiene products in east Africa. The Chandarian Group is run by Chandaria and his sons Neer and Darshan. The family has also invested in mining, real estate and vehicle manufacturing.